2017 has been one hell of a year with myriad long weekends and events to satiate our hunger for adventure and fun. And now that it’s about to end, let’s look at some of the most terrific New Year celebration ideas to bid 2017 farewell in style! You might feel it’s a little early to plan for 31st December 2017, but most of these rocking gigs require you to start making your bookings already. So, gear up, as we bring you a list of quirky, but incredibly romantic things to do on New Year’s eve that you two will surely cherish for the rest of you lives! Special occasions call for special experiences. And when one’s talking about quaint and utterly private experiences in Kerala, how can a houseboat stay be missed out! One of the romantic New Year celebration ideas for lovebirds includes spending it on a handsome houseboat gliding over the amber-hued backwaters of Alleppey under a canopy of palm trees. 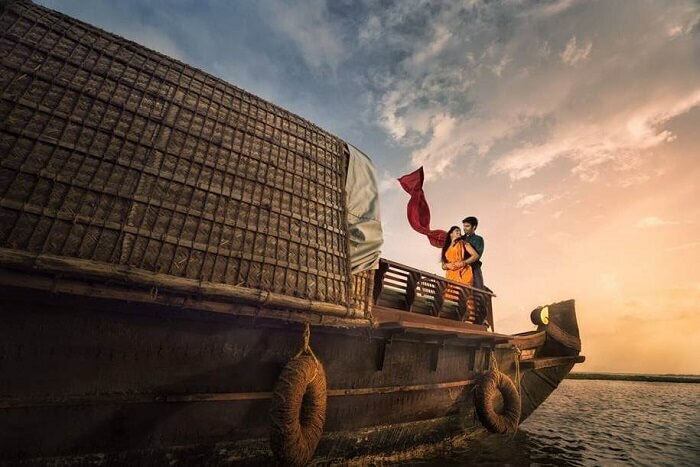 Couples can spend quality time together, check out the local hamlets nearby, have sumptuous meals onboard the open-air decks of the boat overlooking the charming landscapes of Kerala. 2. Count down the minutes to midnight on the shores of Lake Pichola in Udaipur! 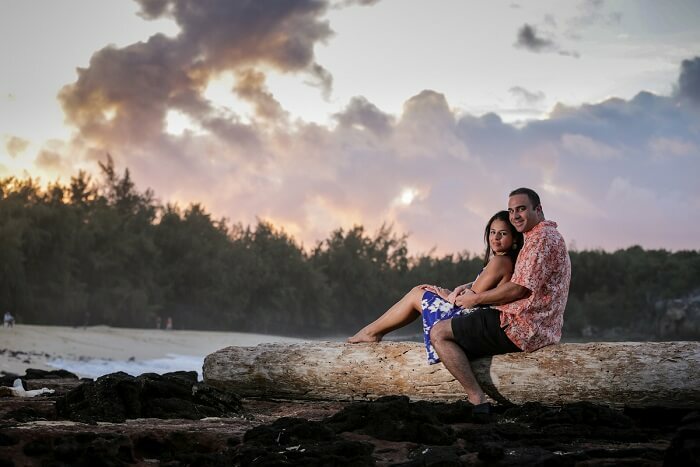 Couples can come up with endless New Year celebration ideas when here. Udaipur has the most regal attractions and experiences that are sure to make all couples visiting this city feel like kings and queens. 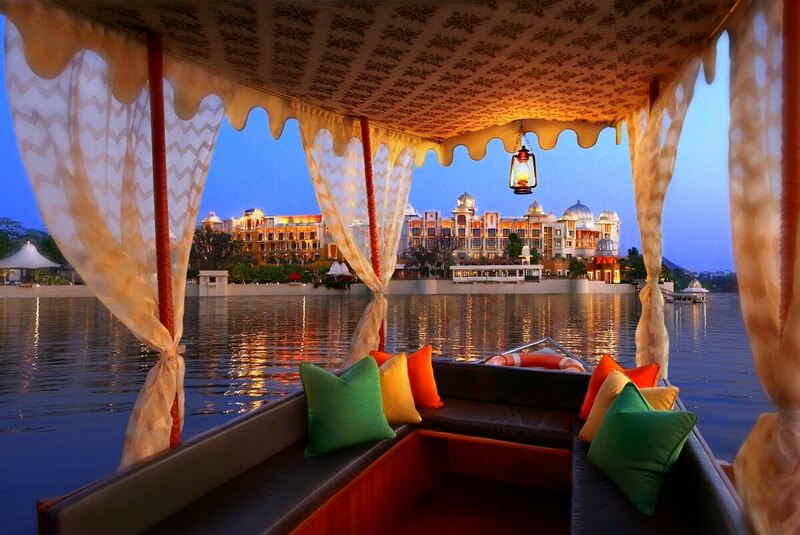 For a downright luxurious affair with utmost privacy, one can take their better half on a romantic boat or shikara ride over the deep blue water of Lake Pichola. While on the boat, one can enjoy the magnificent orange hues of dusk followed by glittering vistas of the city lit up in celebration of New Year. After a romantic boat ride, one can sit on the banks of Lake Pichola and watch the fireworks go off into the vast sky overhead. 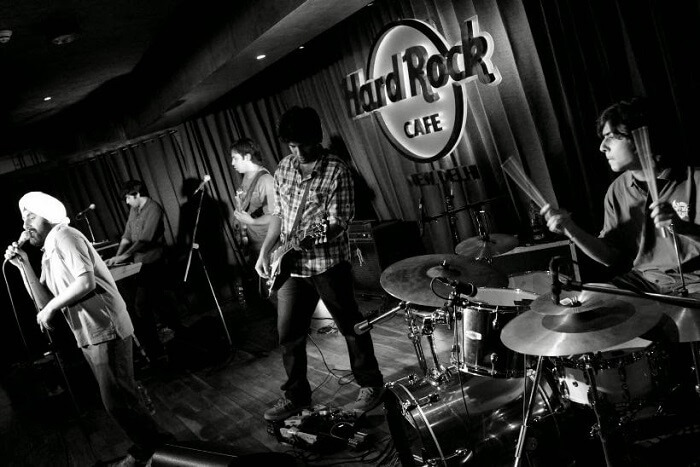 The Garden City of India has a range of options for romantic things to do on New Year’s eve. 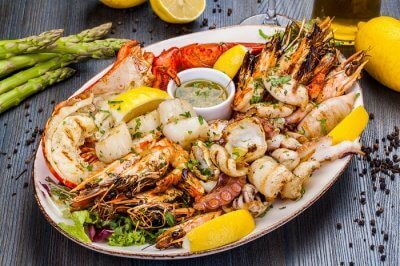 Couples can go partying in the many clubs and discotheques in the city, stay at one of the luxury resorts, or dine at one of the many upmarket and classy restaurants in Bangalore. Go on a romantic dinner with your bae at High Ultra Lounge and pamper him/her with the best of facilities that this chic place has to offer. 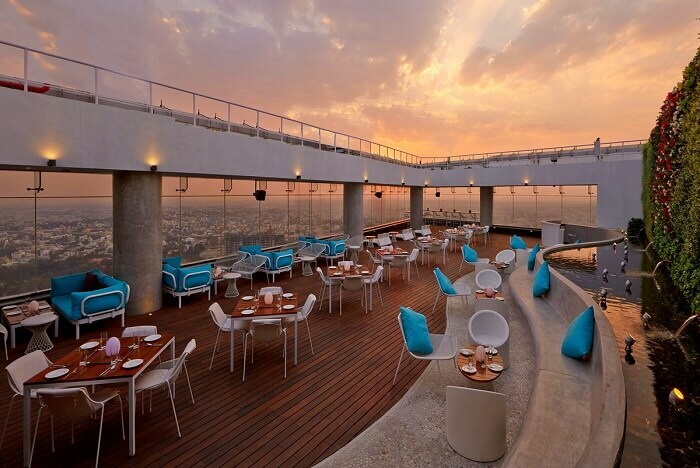 Pick from a range of Japanese, Thai, Chinese and Korean cuisines and enjoy panoramic views of the city from the massive heights of this restaurant. When the clock strikes 12 and the sky is ablaze with fireworks, you and your partner will have the best seats in the house to enjoy the show! New Year’s eve celebration in Andaman is marked by the usual – parties on the beach and in resorts. But the real festivities start a few days later! So, if you wish to join the folks of Andaman in welcoming the New Year in style, make sure you stay in Port Blair till the first week of January! The Island Tourism Festival, held in the first week of January in Port Blair every year, is essentially a ‘cultural explosion’ where artists from various fields and cities come together to showcase their skills and transform the city into a riot of colours and merrymaking. The highlights of the festival include food stalls, handicraft stalls, ‘Floating Restaurants’, folk dance shows, and live band performances by reputed artists. 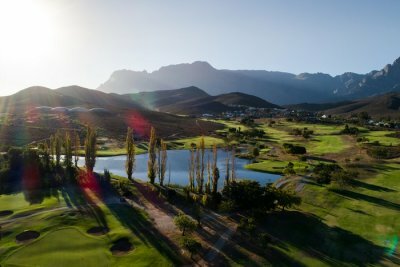 With so much to indulge in, it’s definitely among the best New Year events 2018 to wait for! Average Cost for Two: FREE! When talking about New Year festivals, how can we miss the charming ones of North East? 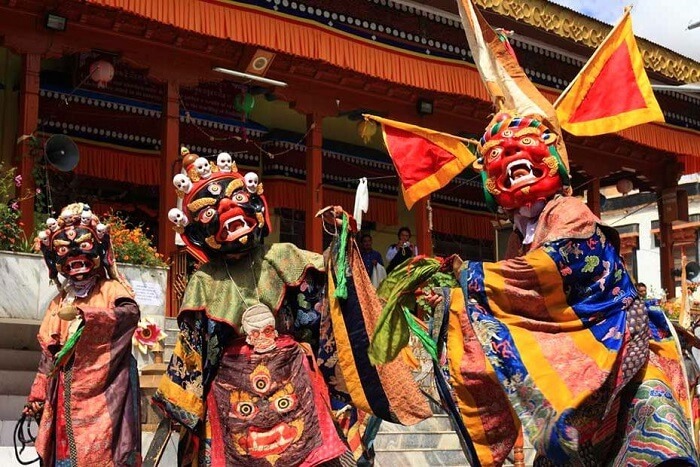 Amid the most quirky New Year’s eve ideas for couples is celebrating Losar, the Tibetan New Year, which is a three-day long episode of merrymaking with colourful attires, folk music, dance drama, local culinary delights, prayers, chanting, and many lively performances. The festive spirit can clearly be seen in the colours of the streets, the cheerful atmosphere all around, and the euphoric faces of locals and tourists alike when one gets down to Gangtok for Losar. So, ditch your parties this year and take your beloved to a cultural bonanza in the North East this New Year eve! Want a peaceful New Year celebration with your amour? Head to the arid deserts of Kutch. Camp in a comfortable tent over the desert, enjoy delish Gujarati dishes, watch colourful folk performances, and spend countless moments simply staring at the white and blue horizons together on New Year’s eve. 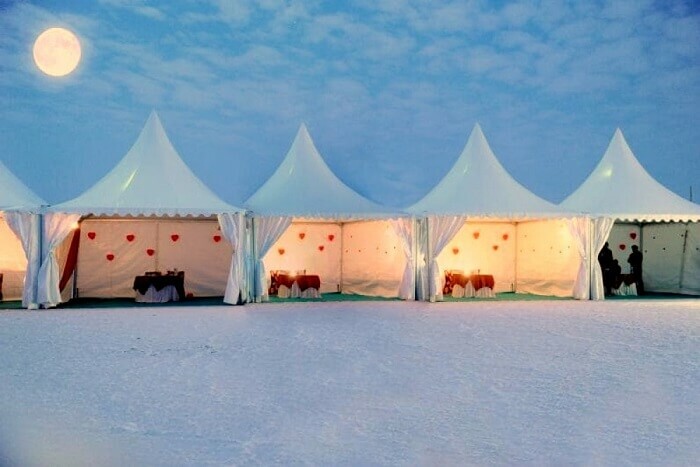 If you are looking for cultural New Year eve party ideas in Kutch, then you can be a part of the Rann Utsav held from the month of December to February every year in the beautiful desert of Kutch. The festival is nothing less than a kaleidoscope of colours, cuisines, and cultural activities, a befitting end to 2017 for you and your lover! But book your tickets to Rann Utsav right away before they’re all sold out and you’re left waiting for next December! Those white, barren landscapes enveloped by spectacular views of the sky and a beaming moon offer the perfect retreat for one’s New Year eve romance. Since the time when we were wee little kids, we’ve dreamt of living in a cosy treehouse with our special someone. 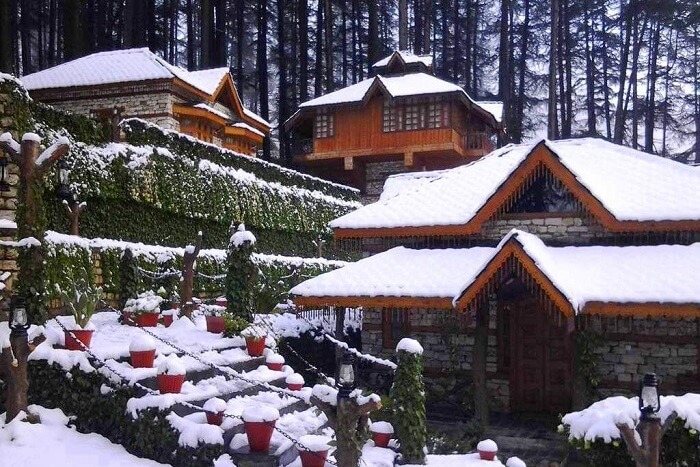 At The Himalayan Village resort in Manali, you can make that dream come true! 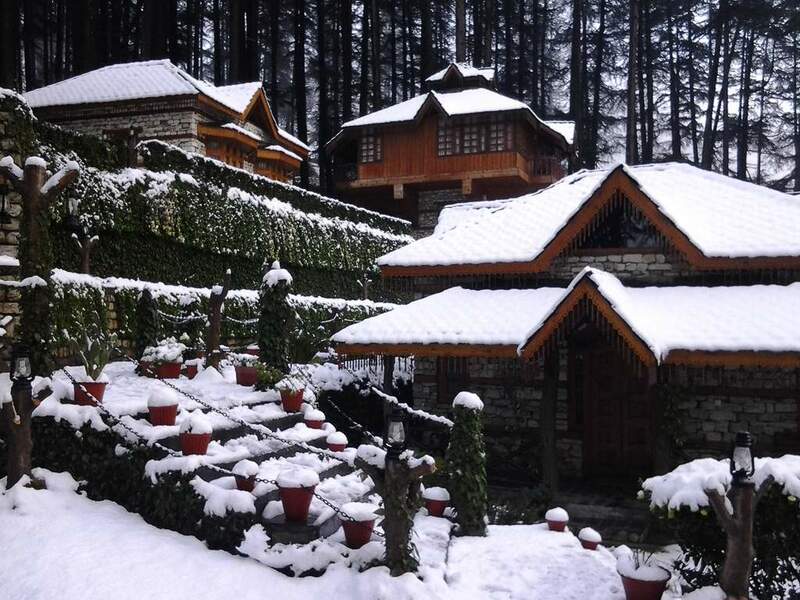 With its quaint huts covered in milky white snow, every room and treehouse in The Himalayan Village resort offers splendid views of the snow-clad landscapes of Kasol and a thin stream of Parvati river flowing down in the valley. 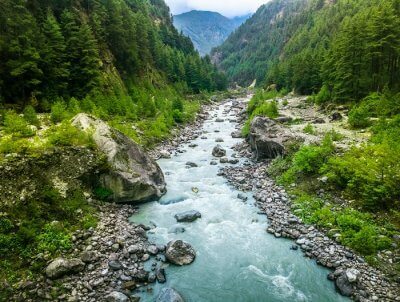 You can greet the New Year by sitting snugly on the verandah of your treehouse overlooking the awesomely lit landscapes of Kasol and the splendid show of fireworks in the sky. If you don’t want to stay indoors, you can head out to any of the rocking party hubs in the hill town to welcome the coming year over the tunes of ‘Manali Trance’ with your lover. Nothing can beat a nice candlelight dinner to add that much-needed spark between you and your significant other. And Pondicherry is now among the best places in India where you can pamper each other. 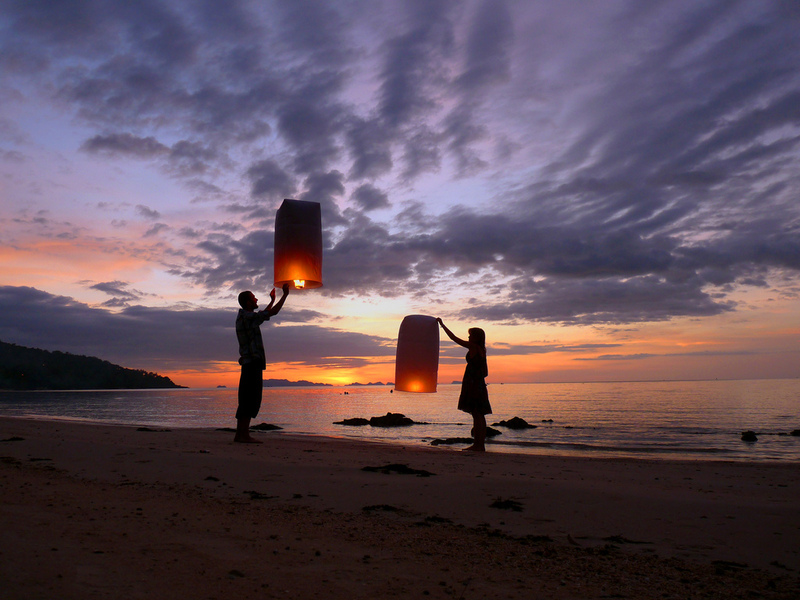 Head to Bay of Buddha for a romantic candlelight dinner on the beach followed by a walk on the cool sands. 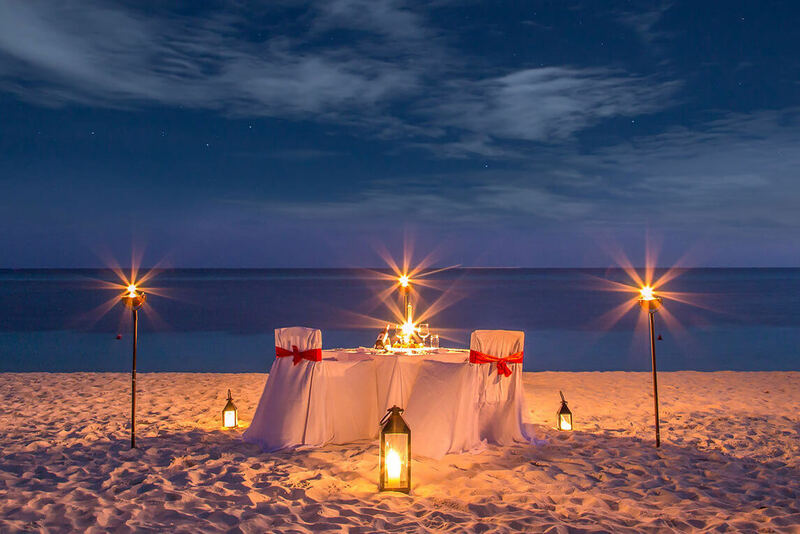 Having a candlelight dinner on the beach on New Year’s eve is among the most romantic New Year celebration ideas that will sweep your lady off her feet! You simply need to request the staff of Bay of Buddha to make these arrangements for you, and they will happily oblige! A candlelight dinner on the pristine beaches of Pondicherry is certainly the most romantic way to greet 2018! If you and your partner are more into parties than private romantic evenings, then you know where to head! That’s right! The evergreen party hub of the country turns fun a few more notches on the eve of the departing year. 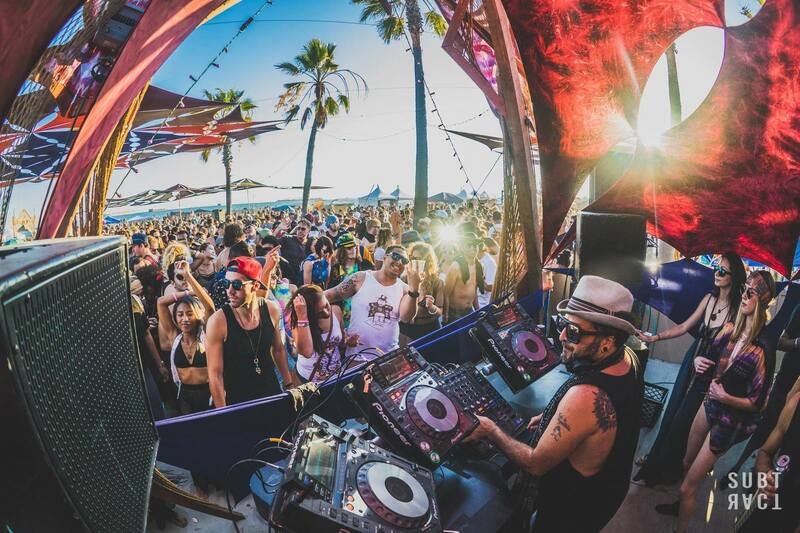 A frivolous carnival vibe hangs over the entire beach town and the evening turns into a maddening frenzy of lights, parties, music, dance, booze, and laughter. The beaches light up with the most happening fiestas as everyone’s either dancing away at the DJs of the various beach shacks, or lounging on the sandy beaches drinking beer with their lover or friends. 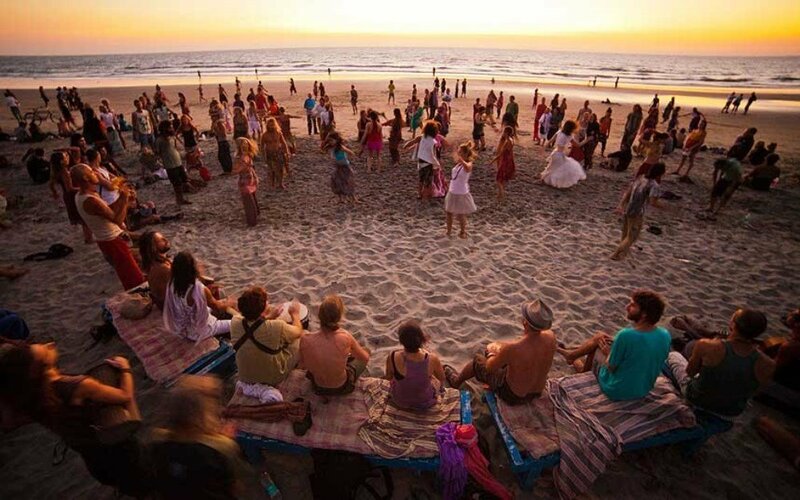 From camping around a bonfire on the quiet beaches of Goa with your lover, to dancing the night away in his arms at a rocking beach party, you can never run out of happening New Year’s eve party ideas for adults when celebrating it in this hippie town. 10. 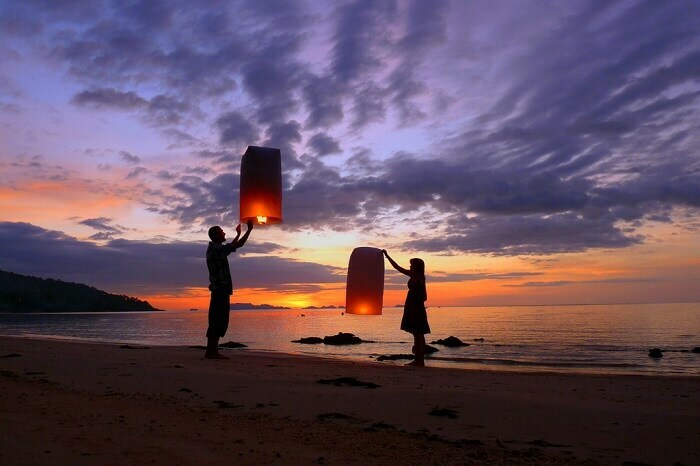 Light floating lanterns in Gokarna to fill the coming year with light! 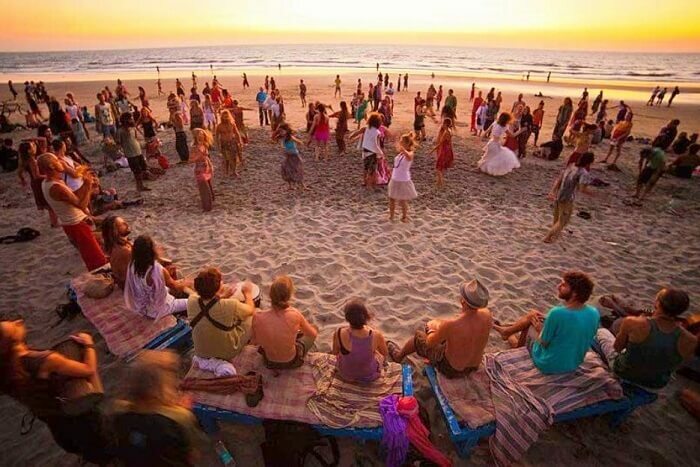 Want a crowd-less and noise-less Goa? Head to Gokarna instead. A small coastal town located in Karnataka, Gokarna is the uncommercialised version of Goa. 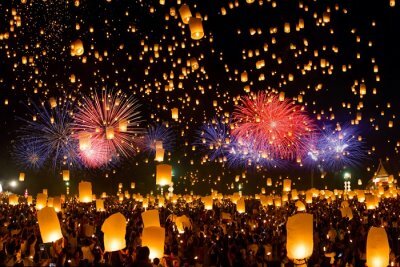 Some of the unique New Year’s Eve ideas would include lighting a floating lantern with your amour on one of the most undiscovered, beautiful beaches of Gokarna and letting go of it into the starlit sky, along with all the worries and troubles of the year gone by. 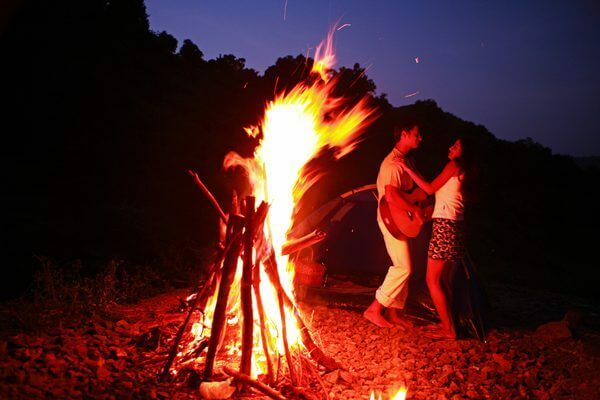 How about some romantic New Year Camping to end the year with? Yes, you heard that right. Paradise Café in Pune came up with the concept of New Year Camping a few years ago where you and your beloved can indulge in a surreal camping experience with luxury tents, dance and music, bonfire, unlimited vegetarian and non-vegetarian food with drinks, all under the blanket of a beautiful starlit sky. If your New Year celebration ideas revolve around spending quality time with your special someone in the lap of nature, then New Year Camping in Pune is the right choice for you! Click here to keep a tab on the event so that you can buy your tickets as soon as it opens up this year. What are the best ways to celebrate New Year’s Eve in New Delhi? Party the night away with your amour at some of the most rocking clubs and discotheques in Delhi like Kitty Su, Leela Ambience, and Ardor. Enjoy the Kiss of Heydey ball drop and countdown in Kitty Su on Dec 31, 2017. Don’t forget to book your ticket well in advance! Have a romantic dinner date at the various chic cafes and restaurants in Delhi that are counting down the minutes left to midnight. 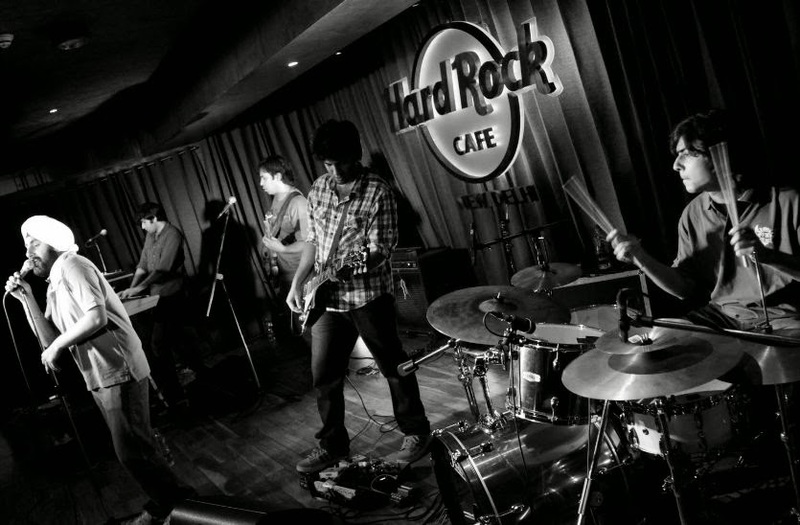 Join in the fun at diners like the Hard Rock Cafe with live music, the Taj Restaurant, The Lodhi Restaurant, and more! So, what are your wacky ideas for New Year celebrations? Pick from the lot and turn the year-end into the most romantic and unforgettable affair for you and your beloved. Don’t forget to tell us which one you picked in the comments below!